Clients choose Smith System because we teach drivers to drive differently. We give fleet drivers of all types the knowledge and tools to make better decisions behind the wheel. This leads to a significant return on investment in terms of crash reduction, injury reduction, maintenance savings, fuel savings, higher employee satisfaction and, most importantly, saved lives. Another reason clients choose Smith System? Our reputation. Founded in 1952, Smith System is the nation’s first fleet driver safety training organization. We deliver behind-the-wheel instruction to more than 250,000 drivers annually and serve customers on every continent. More than half of Fortune 500 fleets use Smith System for driver safety training. As the world’s leading crash-avoidance training company, Smith System offers instruction in more than 22 languages and 100 countries around the world. All of our courses are based on The Smith5Keys®. In addition to behind-the-wheel driver instruction and classroom training, Smith System also offers e-learning, safety and compliance consulting, and powerful, leading-edge technology to help you manage your fleet and drivers. Smith System has also been integrating driver training with telematics, driver scoring metrics and predictive risk analysis since 2012. Smith360™ certified ELDs offer advanced GPS location and telematics to track your fleet while also monitoring driver behavior. Plus, ours is the only telematics program tied directly to driver safety training. Technology can change the way fleets are managed and how drivers communicate with their managers. Now, it has the potential to change the way drivers see the road. 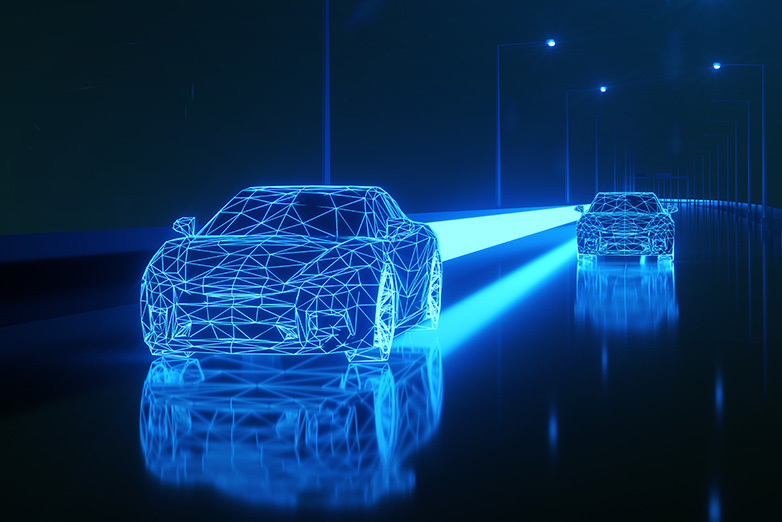 As more advancements are made in the areas of augmented reality, autonomous vehicles and artificial intelligence, both safety and efficiency are being transformed for drivers and safety managers. Several innovations in 2018 set the stage for this year, which could bring even greater changes both behind the wheel and behind the desk. Here’s a look at six driver safety trends that will play pivotal roles for driver safety professionals in 2019. 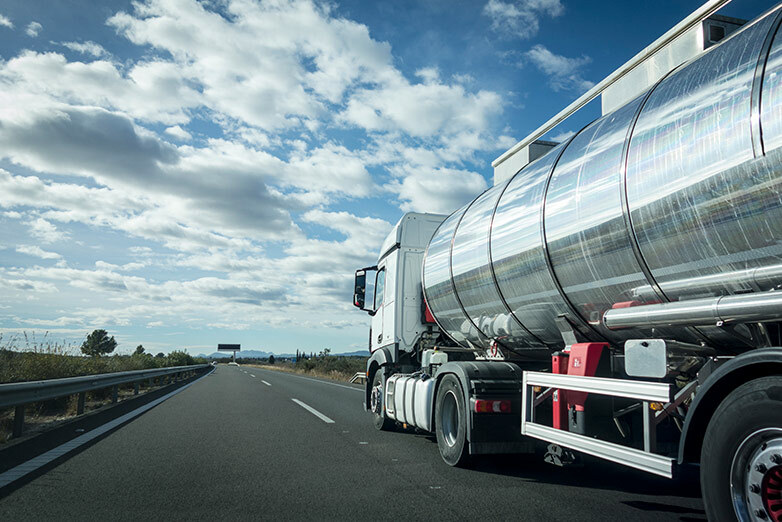 According to the National Institute for Occupational Safety and Health (NIOSH), motor vehicle crashes are responsible for more than 40% of work-related deaths in the oil and gas industry. That’s concerning, especially since the oil and gas industry already is known for having some of the most dangerous jobs in the world and has a workplace fatality rate that is eight times higher than the national average. The more time drivers spend behind the wheel, the greater the chance that they will have a crash. As roads become busier and drivers are logging more miles overall, knowing how to avoid a crash and manage changing environments becomes increasingly important. 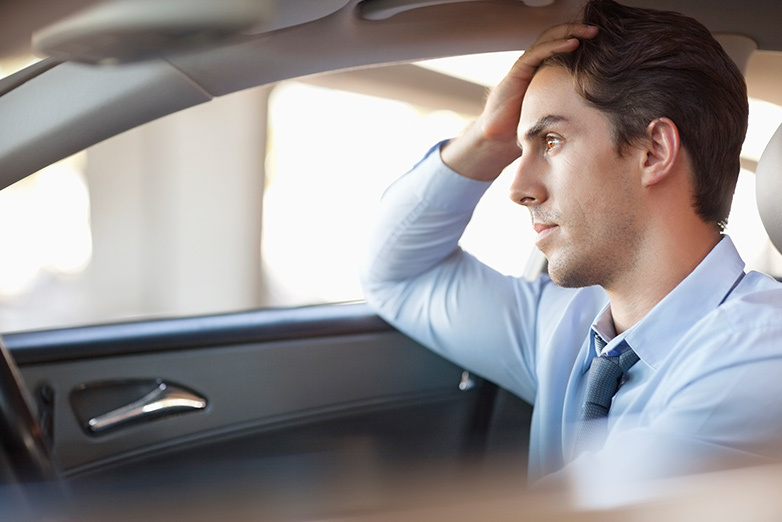 That’s particularly true for pharmaceutical sales reps, who spend more time behind the wheel than the average driver and may face additional challenges of time and job demands. One study published in the journal Occupational Medicine looked specifically at the health issues facing pharmaceutical sales representatives. The study concluded that due to some of their specific job challenges, these drivers are at a greater risk for crashes than the general population. The study found that pharmaceutical drivers in a company vehicle had a 49% greater chance of being involved in a crash. The study concluded that proper training — which includes learning more effective driving habits — helps reduce the number of crashes each year. Part of the increased risk for crashes comes from the higher-than-average number of miles driven. While the typical driver in the U.S. logs between 12,000 and 15,000 miles a year, pharmaceutical fleet drivers often put in an additional 8,000 to 10,000 miles behind the wheel. Each additional mile increases their odds of having a crash — particularly if they aren’t equipped with the proper driving skills. The study also noted that certain factors repeatedly contribute to crashes for pharmaceutical fleet drivers, particularly: Risk-taking or aggressive driving Stress (either on the job or in their personal lives) Use of medications such as antidepressants, pain relievers and antihistamines Of course, common threats for all drivers also include distractions both inside and outside the vehicle, fatigue and changing weather conditions. On-the-job fatalities in the construction industry continue to rise, but what’s most eye-opening is that, as of 2017, transportation incidents have become the leading cause of death at construction sites. In most of the cases, these deaths could have been avoided if workers had proper training. According to the Bureau of Labor Statistics’ 2017 National Census of Fatal Occupational Injuries (CFOI), transportation incidents remained the most frequent fatal workplace event, accounting for 40% of all occupation-related fatalities. Of those deaths, 47% came from the construction and extraction work categories. This marks the first time that vehicle-related deaths topped falls as the leading cause of deaths at construction sites. A study published by the Center for Construction Research and Training looked at deaths that occurred on construction sites between 2011 and 2015. It found that vehicular deaths on construction sites are most commonly the result of being struck by a vehicle in a construction work zone or being struck by equipment. The majority of these incidents take place in work zones, although about 19% of struck-by incidents happen off roadways. 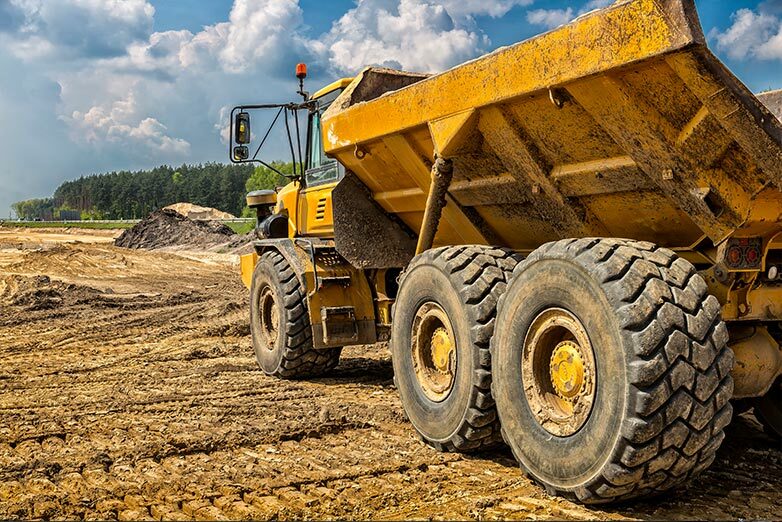 Death by non-collision incidents, such as overturned or jackknifed vehicles, also are a fairly common cause of death at construction job sites. 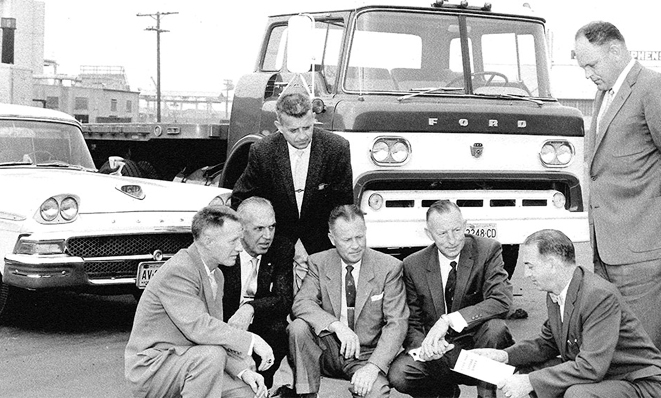 In 1952, Harold Smith established Smith System Driver Improvement Institute, the nation’s first professional driver training company. He understood that most crashes are preventable if the right driving habits are learned, practiced and applied consistently. Since then, millions of drivers throughout the world have benefited from the program he developed.